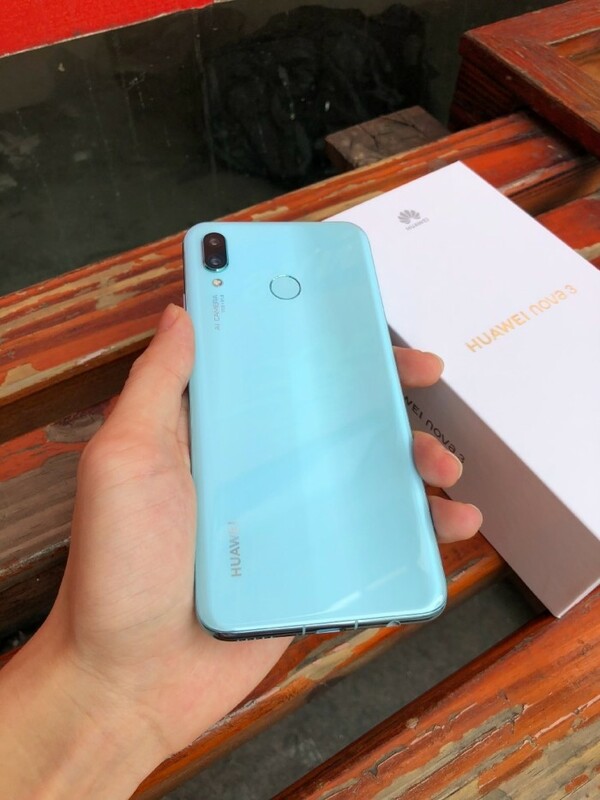 This new machine is already inHuaweiThe mall opened pre-sales, prepaid deposits of 50 yuan to 100 yuan, detailed specifications were also announced. It features a 6.3-inch 2340 × 1080 bangs screen, an eight-core processor, a 6GB memory 64 / 128GB memory, a rear 24 million 16 million pairs of lenses and a front 24.002 billion pixel dual lens with a battery capacity of 3650mAh. In addition to the flagship configuration, Huawei's nova 3 camera is also a big selling point. It is equipped with 24 million black and white + 16 million color double lens, double F/1.8 aperture, intelligent recognition of 22 categories, 500+ scenes, automatic configuration of camera parameters, known as "hands out professional film."